Yet another American celebrity is getting under the spell of Afrobeats music from Nigerians. Rapper Kodak Black is the next American rapper enjoying the vibe from Davido’s tunes. 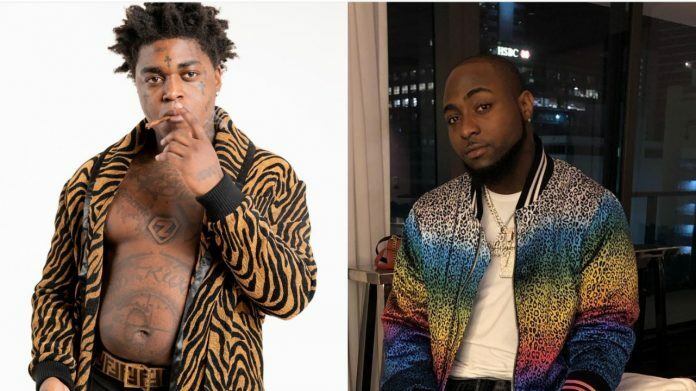 Just like Lil Uzi Vert, Kodak Black was jamming to another of Davido’s track ‘If’. The rapper who hails from Florida, played ‘If’ in the background on his Instagram live as he swayed to the music.